One of the more well known manufacturers of PC gaming peripherals in the world today, SteelSeries was founded in 2001 to meet the needs of demanding PC enthusiasts and gamers. Originally producing glass mouse pads designed for low friction movement and known as Icemat, SteelSeries has since gone on to produce the first mechanical gaming keyboard, a variety of gaming mice, headsets, controllers and more. SteelSeries is the most dominant peripheral manufacturer in eSports, with their sponsored teams winning more prize money and competitions than Razer and Logitech, combined. We’ve seen various companies come out with gaming mice over the years, to varying degrees of success, with each company pushing various features from High DPI sensors, RGB lighting and adjustable weights, as being important game changers. Truth be told, the most important aspects of any mouse are comfort and performance, but extra features are something we’re always on the look out for when these essentials are covered, which is why we had quite a bit of interest in the mouse being reviewed today, the Steelseries Rival 500. Legit Reviews previously reviewed the Steelseries Rival 700, which is a $79.99 shipped ($99 MSRP) gaming mouse that we found to have innovative features that gamers may or may not want in a mouse. 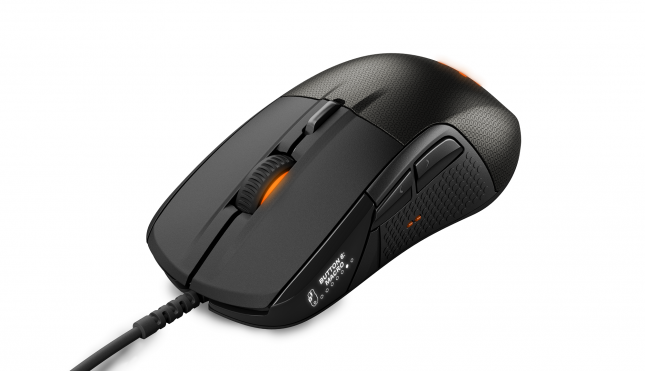 What SteelSeries has done with the Rival 500 is taken some of the features, like tactile feedback, of their flagship Rival 700 and designed a mouse for MOBA/MMO gaming with fifteen programmable buttons and side flick-down switches, which use natural hand movements to permit more natural, faster clicks with the thumb. The SteelSeries Rival 500 has a street price of $79.99 shipped on Amazon ($79 MSRP) and carries a one-year warranty. Legit Reviews has a lot of experience with the various incarnations of the Rival from SteelSeries, starting with our review of the very first Rival, which was introduced close to three years ago. We certainly hope that the Rival 500 continues the award-winning tradition of the previously reviewed Rival series products. The Rival 500 is void of several features that make the Rival 700 more expensive, like the OLED screen and user-changeable sensors, both of which were found to be of limited value in our review of the Rival 700, but the shape and design of both mice are very similar. While features of questionable value were omitted, the Rival 500 brings some value to the table with its multiple button configuration. Between a changeable sensor, OLED screen and tactile feedback, I will argue that tactile feedback is going to provide the most potential value to gamers. With the Rival 700 and Rival 500 already offering a Pixart 3360 (more on that later), we don’t really see a value proposal in swapping out the sensor, so the Rival 500 is positioned to offer users a lot of the useful features of the more expensive 700 in a more economical MOBA/MMO-friendly package. 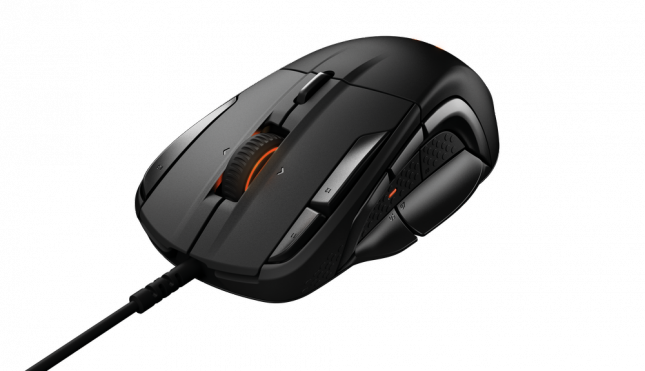 Serious MOBA and MMO gamers rely extensively on macro support, so the fifteen buttons being offered by the Rival 500 can surely be put to use, but will fifteen buttons be too cluttered to be practical, as we’ve seen with other mice offering multi-button support? We intend on answering this for our readers, as it was one of our initial concerns. We are also very interested in seeing how tactic feedback works with the Rival 500 and whether it enhances or gets in the way of our gaming experience. Furthermore, even though the Rival 500 is designed for MMO/MOBA use, how would it hold up under a few sessions of popular competitive FPS games like Rainbow 6 Siege and Counter Strike: GO? 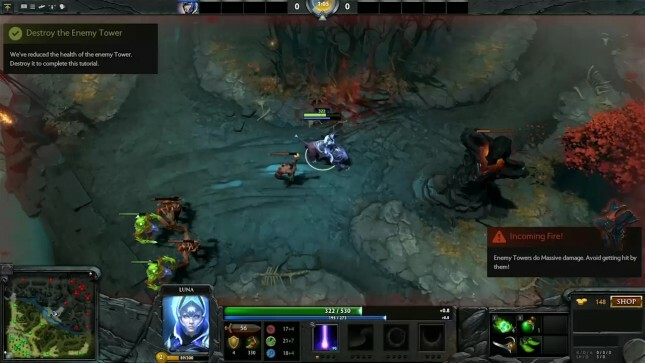 Next Generation Layout developed by SteelSeries to resemble the natural motion of your thumb, leading to easily clickable buttons and less hand fatigue during use. No more number grid. The newly designed Rival 500 gets ride of a number grid in favor of a much more user-friendly button layout that eliminates incorrect clicks. Personalize CPI, polling rate, and more for a customized performance. 16.8 million colors in 2 illumination zones for a customized look. Before we get into our overall impressions with the performance and feel of the SteelSeries Rival 500, let’s take a look at the packaging and exterior of the mouse.